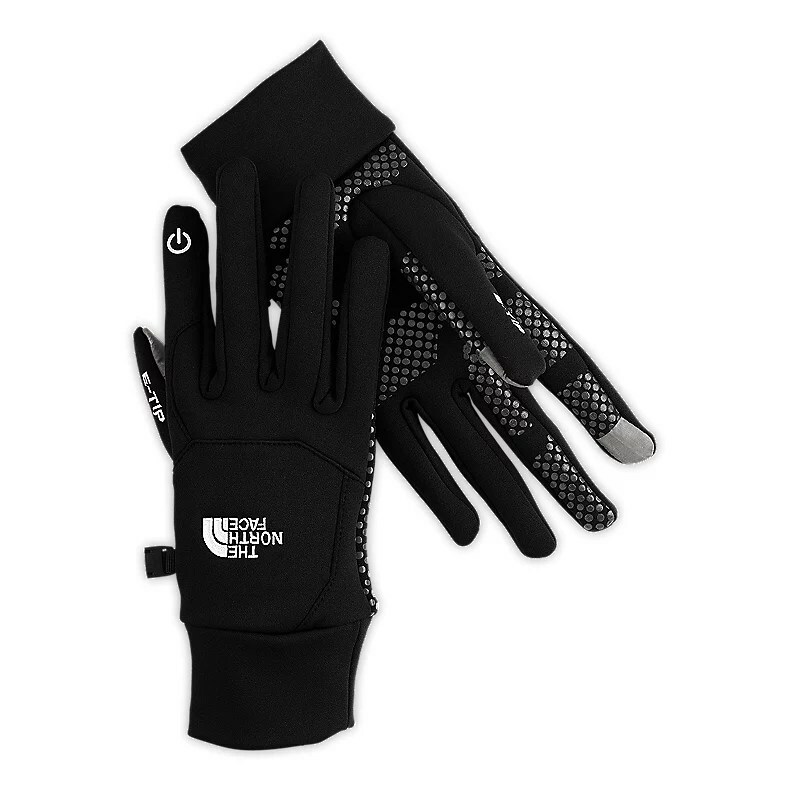 These gloves from The North Face are perfect for the upcoming Winter months because of the X-Static technology built in the forefinger and thumb which allows the wearer to use a touch-screen phone easily. With these Etip gloves, a person can answer a phone, use a laptop, go cycling or perform any other outdoor activity without having to take them off. The Alfa Romeo 2uettottanta is designed by Pininfarina and pays homage to the 60’s era Duetto Roadster. The 2uettottanta reflects Pininfarina’s determination to look to the future with optimism following tradition, restating its excellence in design and its acknowledged capacity for aesthetic and technological innovation. It is a concept that represents aninnovative approach, projected into the third millennium, to a topic that is firmly rooted in Pininfarina history, the 2-seater spider. Scarface Blu-ray will soon be arriving in stores and today we have never-before-seen outtakes from the Brian DePalma film. In the below footage, catch Al Pacino doing the famous ‘Say hello to my little friend’ line. These behind-the-scenes outtakes are part of the bonus features on the new SCARFACE Special Limited Edition Blu-Ray™ available on Sept. 6, 2011. Paul Rodriguez’s streetwear brand Primitive shows us what’s in store for Fall 2011. This collection features a few heavy weight cotton sweats and hoodies, caps as well as some nice looking tees. Primitive’s classic varsity jacket is also impressive, now redone in lightweight cotton jersey instead of Melton Wool. If you’re in Cali, there will be a GARBAGE PAIL KIDS tribute at Gallery 1988 on Melrose this Friday. During the tribute, The Hundreds will be giving out 50 of these tees from 7- 10pm with a full collection dropping Later this year. The Hundreds are prepping you for their Fall ’11 releases, including some new fitteds by New Era. Using a New Era cap as a silhouette, the cap will come in two colorways – Grey and Blue and Grey and Red. Both caps will also feature an oversized “HUGE” patch embroidered on the front two panels. These caps are available now at THE HUNDREDS retailers. Ralph Lauren introduces his Denim & Supply line which will take the place of his Polo jeans line. Anchored in Ralph Lauren‘s authentic American heritage, their new collection offers a new approach to denim and sportswear, capturing the weathered character of found vintage pieces and effortlessly styling them with an eclectic, individualistic spirit.